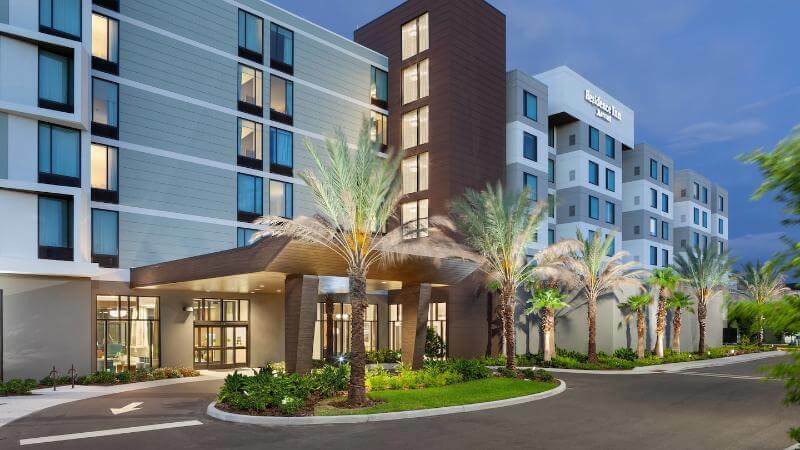 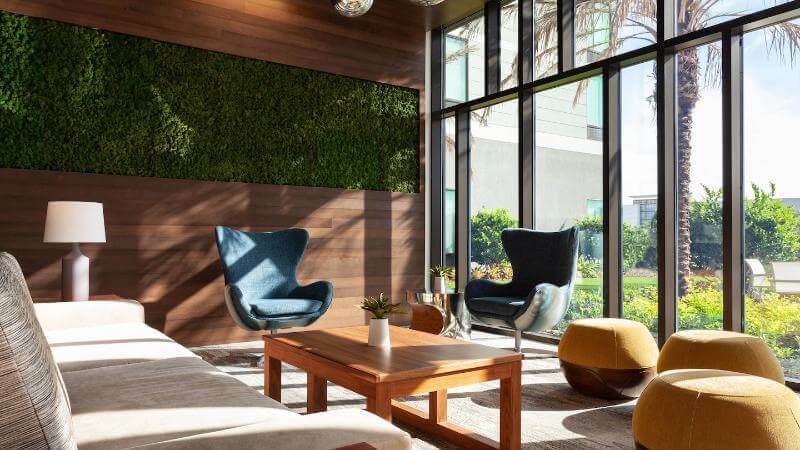 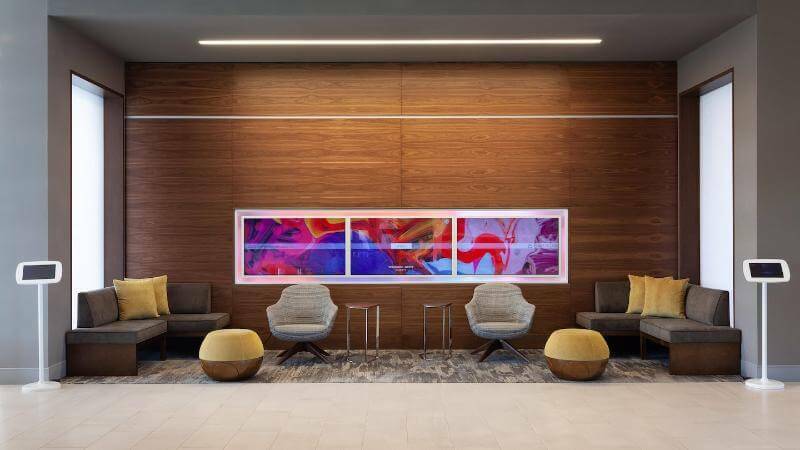 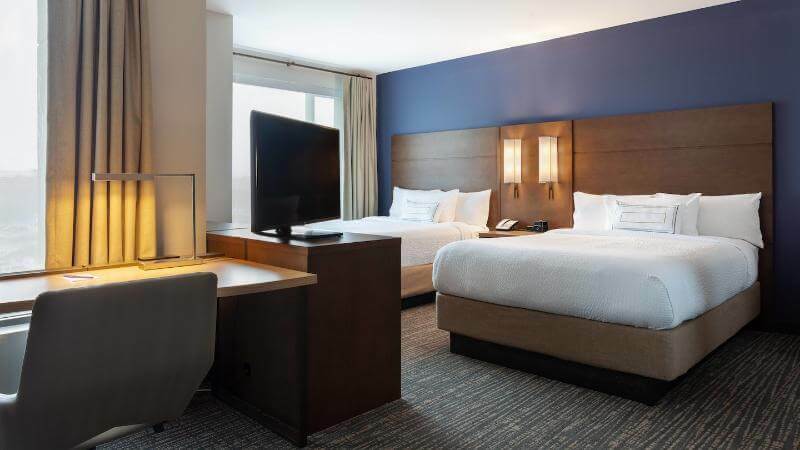 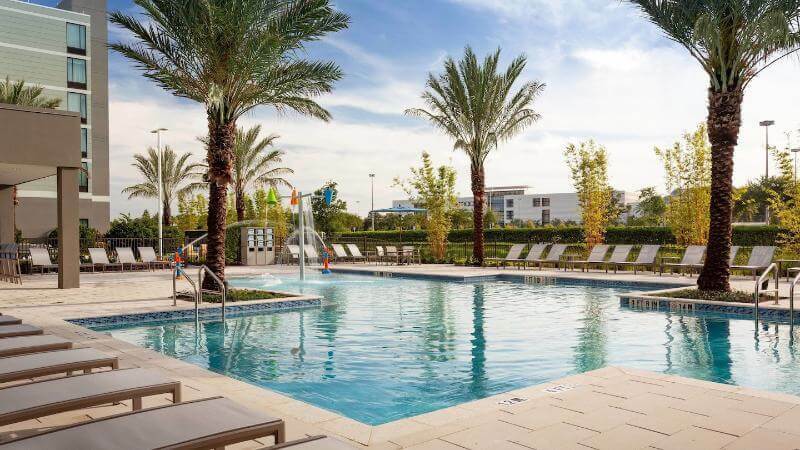 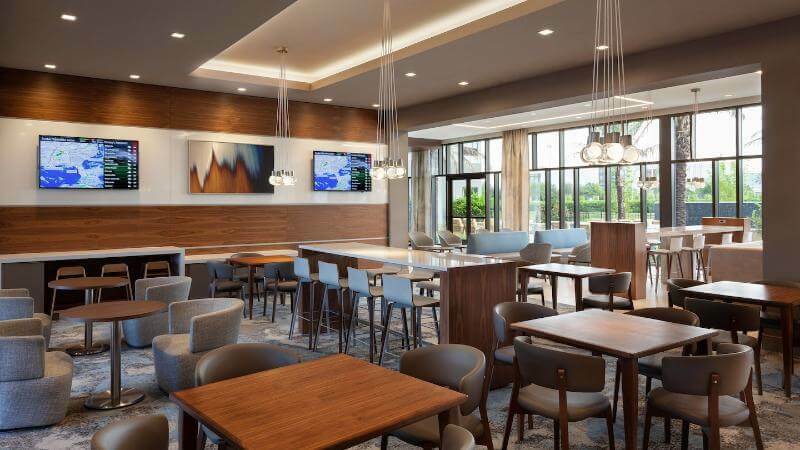 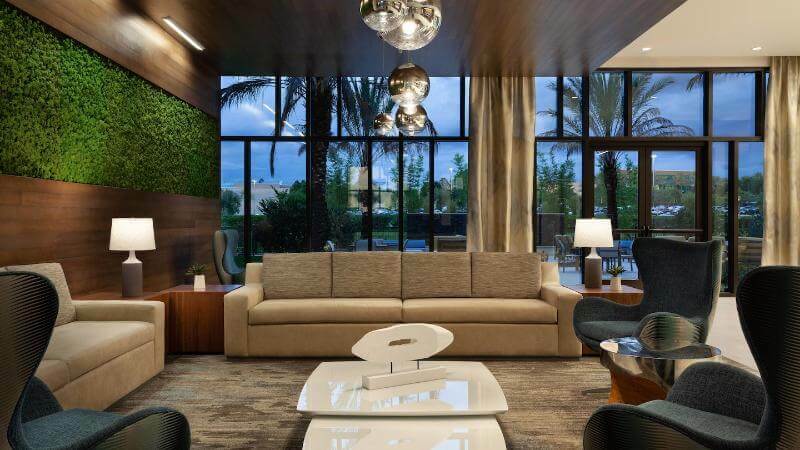 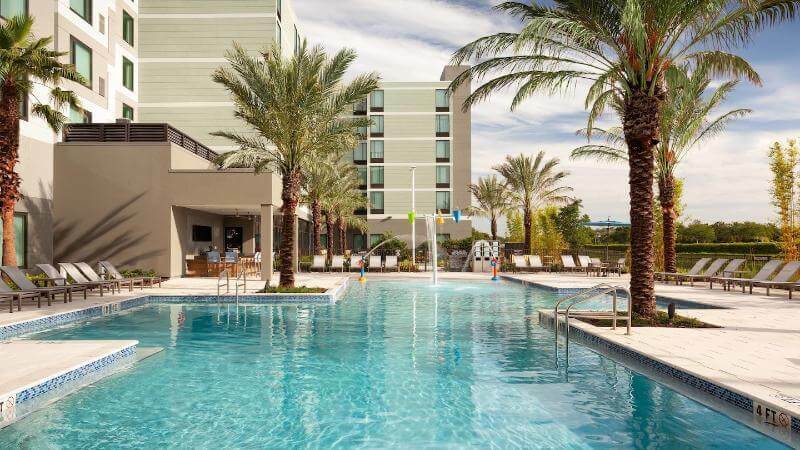 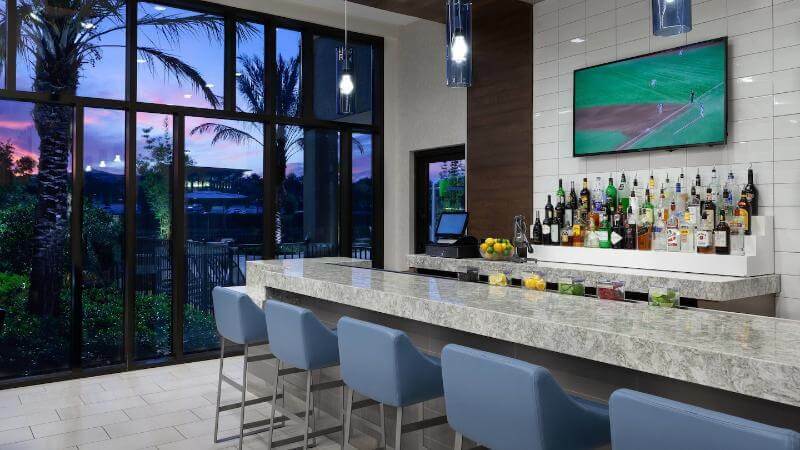 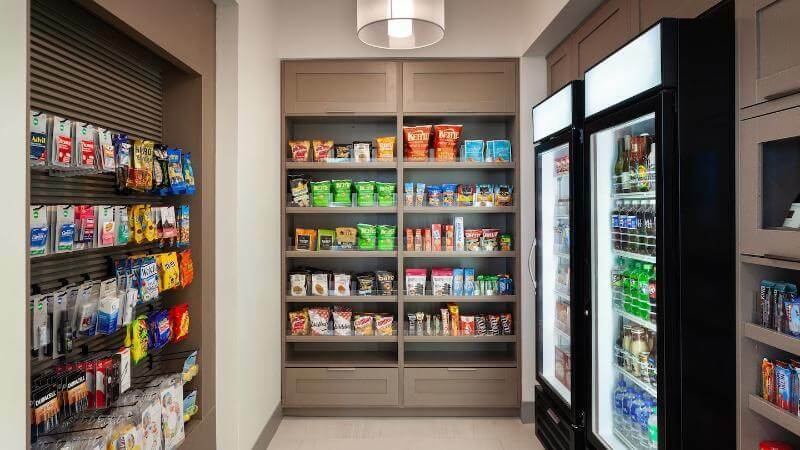 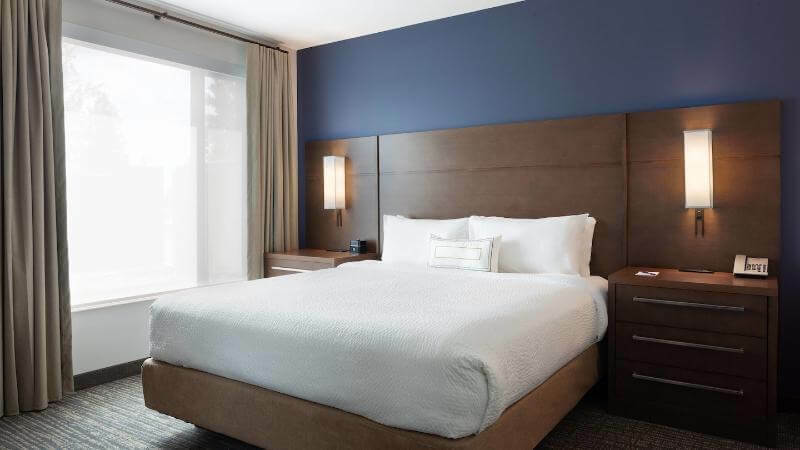 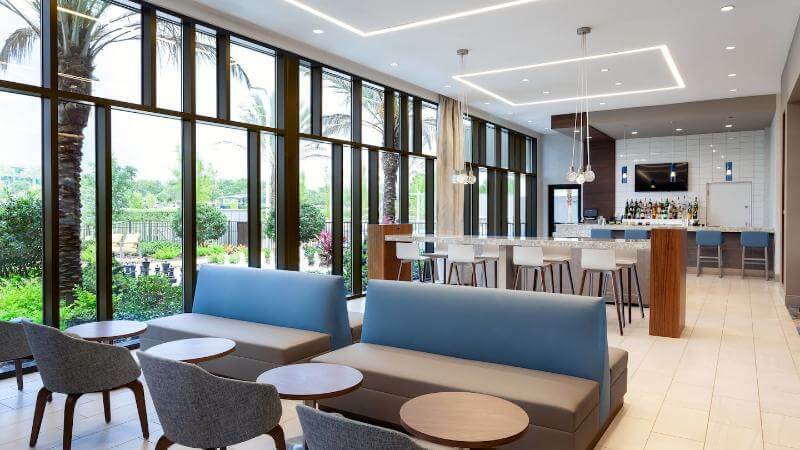 An oasis of comfort and convenience awaits at the brand-new Residence Inn Orlando at Millenia. 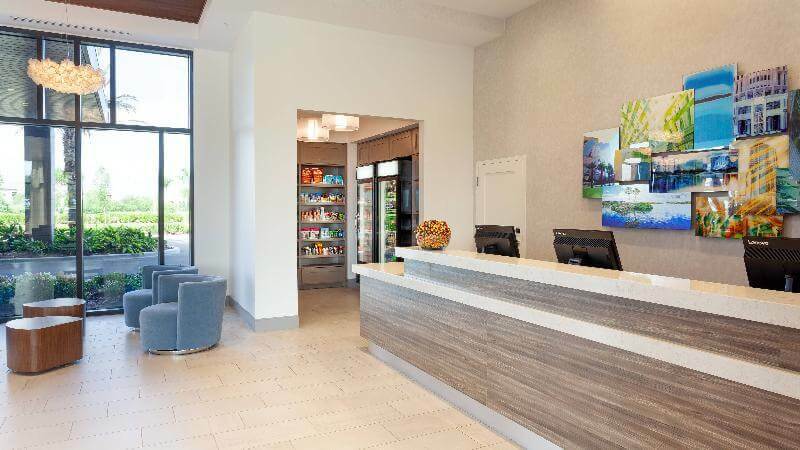 Our extended-stay hotel positions you in the epicenter of excitement in Florida. 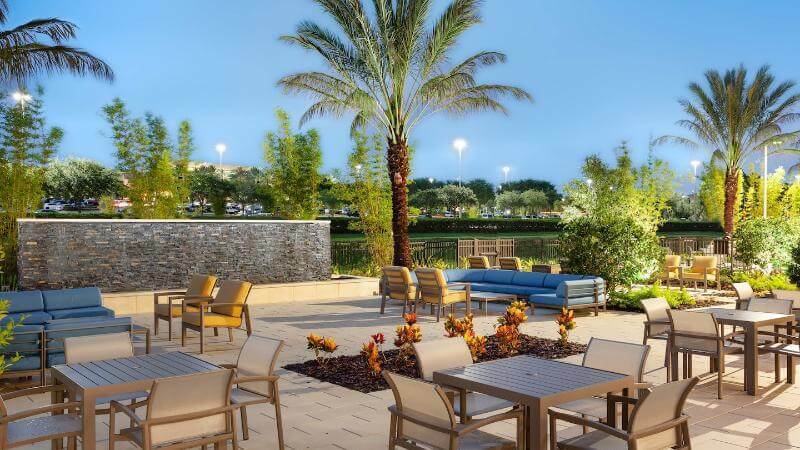 Enjoy easy access to destinations such as The Mall at Millenia, Orlando International Premium Outlets® and Universal Orlando Resort™. 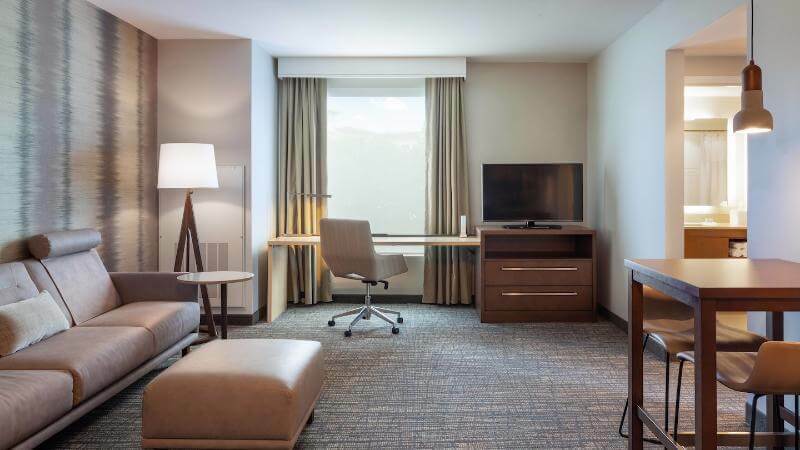 Following a day of jampacked adventure, retreat to our spacious suites. 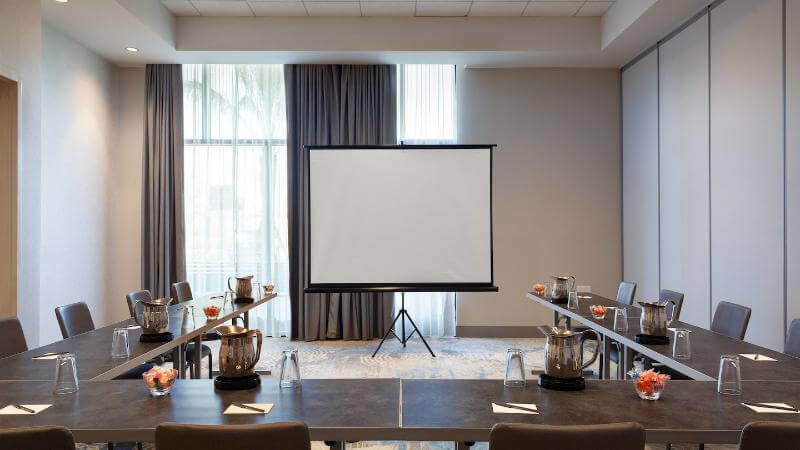 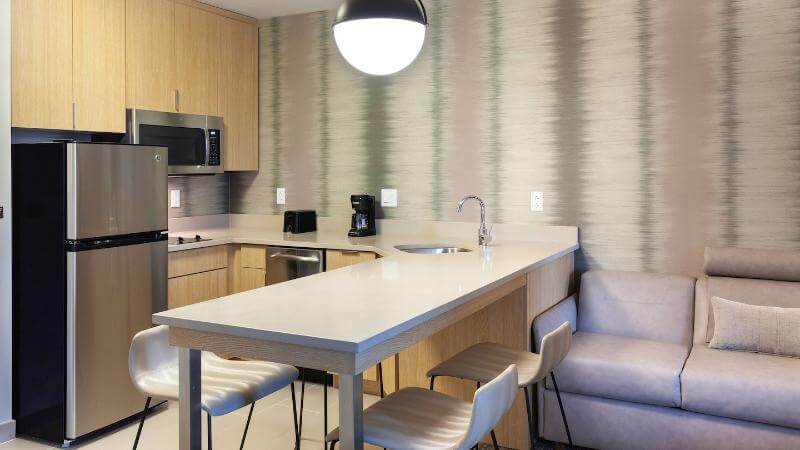 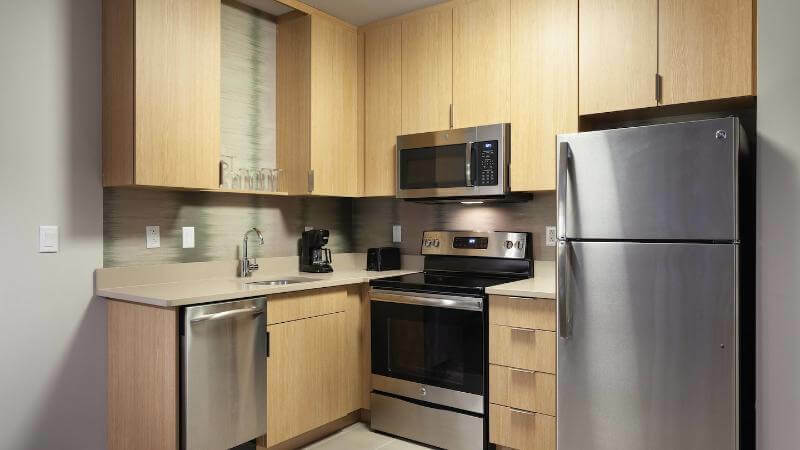 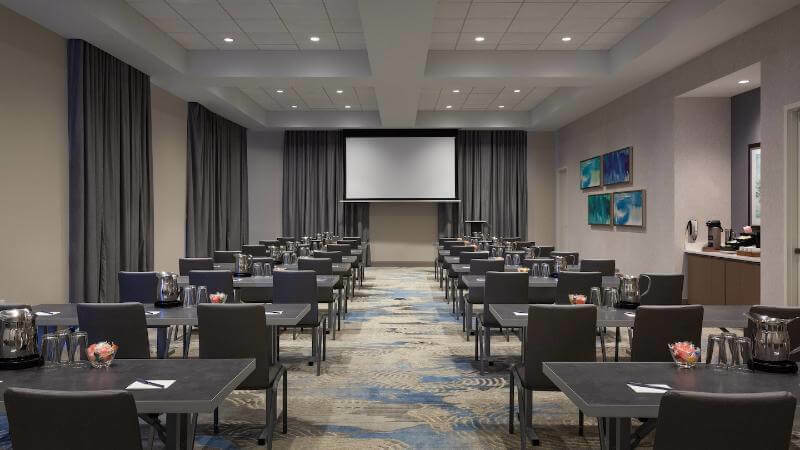 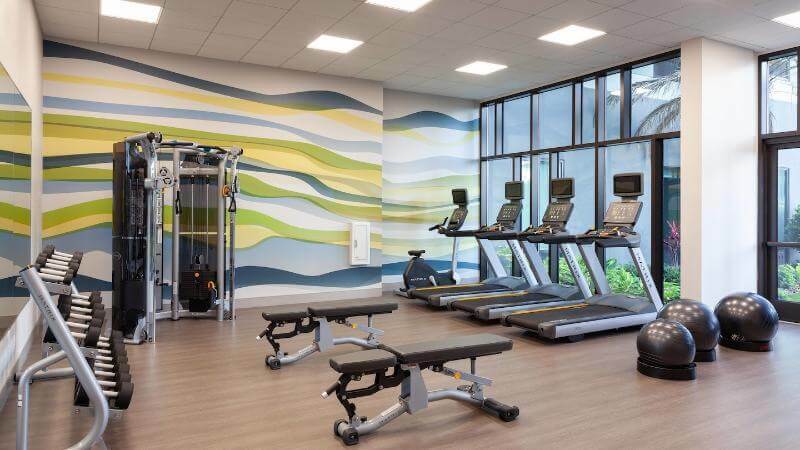 Make yourself at home with our thoughtful amenities including fully equipped kitchens, complimentary Wi-Fi, flat-panel TVs and separate areas for living and dreaming.